Arrival in Kathmandu and spend a few days in Tibet organizing tourist visa and around the Kathmandu Valley. The valley is the site of four ancient capitals of their attendant palaces, temples and places, interspersed with Buddhist and Hindu temples can keep you busy for days. The flight to Lhasa can be a breath of the only civil aviation flight across the Himalayas with views on a range of 8000m peaks including Mount Everest, Cho Oyo, Makalu and Kanchanjunga. 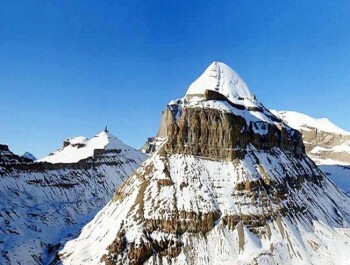 Tibet is a land rich and beautiful with an average altitude of over 4,000 m. In Tibet there are over fifty peaks above 7000m, and several over 8000m. The Tibet Autonomous Region has a population of 2,000,000, mostly Tibetans, and occupies 1.2 million square kilometers. 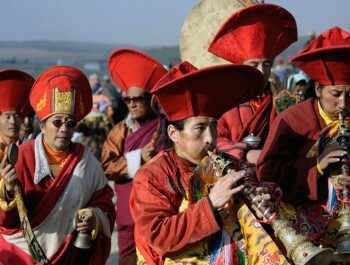 Tibetans have a wonderful culture developed over centuries of isolation. There are great temples and monasteries where monks dressed, still wear their traditional yellow hats. 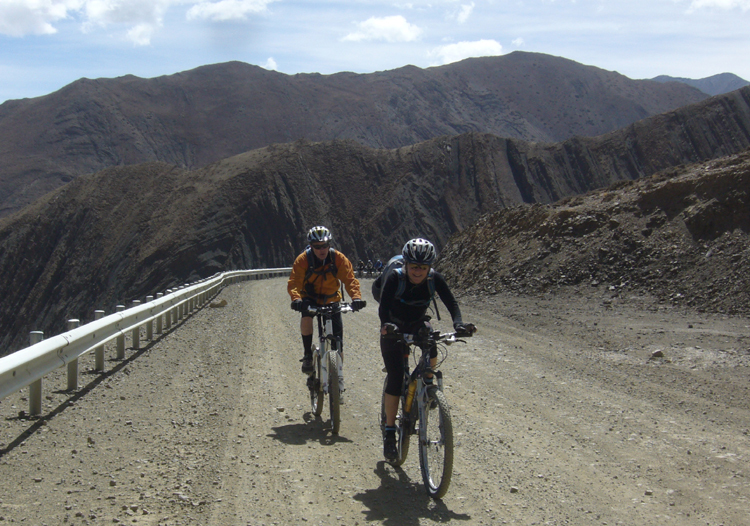 Biking in Tibet is not as technical route is along roads beaten, but the altitude is always a factor as we go through six passes over 5000m. The road is also a short time and often cold, so the trip is not for the timid. During the journey, you will cross several passes 5000 meters, visit the Base Camp highest in the world and you have a great Northwest view of Mt. Everest. Then you enjoy the world's longest downhill. You will also pass through a mixture of breathtaking scenery and alpine plateaus to cross the Trans-Himalayan ranges and lush jungle. 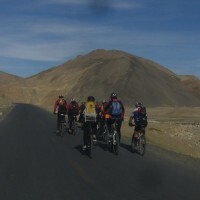 The road is, however, finish with a long descent to reach the end of Nepal. 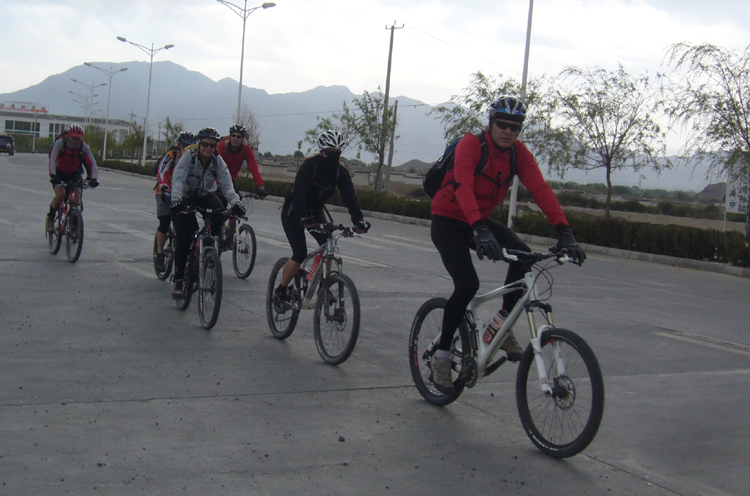 Biking tour in Tibet, it is difficult and we need a lot of calories, good food and lots of alcohol. 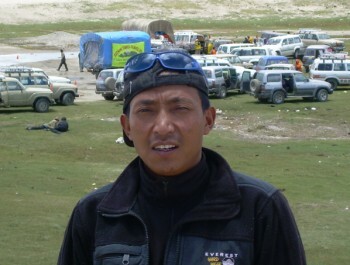 We had always cook Nepalese Sherpa guide and bike. also in Tibet we can not buy food on the Western market. if all the food we provide to Kathmandu by truck. Drinking water is very important place in Tibet and the many that you can not get good drinking water and many customers sometimes get sick. We therefore guarantee drinking water filter and cooking (KATADYN water filter) during the trip. Day 01: receive from the international airport and transfer to hotel. Our representative office will give little information about the bike tour. Day 05: Breakfast from 7:30 to 9:30, we visit the Potala Palace. We then free time, overnight at hotel. 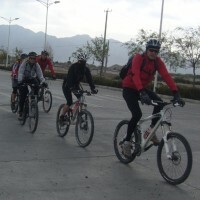 Day 06: Breakfast from 7:30 to 9:00, we visit the Jokhang Temple continuing to the Sera Monastery in cycling. 22.8 km, 105m of climbing. Overnight at hotel in Lhasa. Day 07: Today our journey really begins. 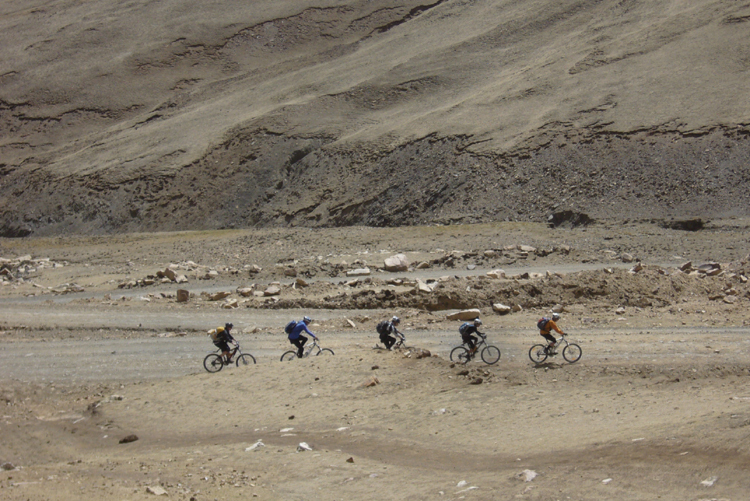 We use a jeep for the first trip, then 9 km of cycling on the neck of the Khamba at 4769m. 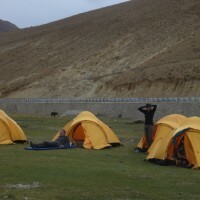 Overnight in tents near the Lake Tso Yamdruk. Day 08: (73.3 km, 751m to 4465m in altitude, 41/2 hours riding time)., Nagarche to make the bike (30 miles) from a small town where you can eat and drink. The road is at first, but then the dirt road begins. We cross the Karo La Pass (5100m, after 59 km) and then descend steeply for 14 km from our campsite in a fine meadow beside the road. Day 09: (60 km, 520hm, 3900m). begin the descent, then along a flat section beside a river, passing beautiful Tibetan villages to reach an artificial lake built to provide hydroelectric power. Now we climb to the Col de La Sim (at 4330m, 27.7 km). We descend the pass carefully as a fall here would be very high in the rocks. After a short climb to another pass, we descend into the hairpin turns of a small village and a stop for lunch at 43 km. Hence, there is a road to Gyantse. Day 10: (93 km, 104hm, 3970m, 4 hours). 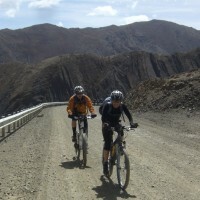 The road from Gyantse to Shigatse, Tibet's second city, is paved and flat, so it is not an easy day. We drive through agricultural landscapes, with many Tibetans working in the fields beside the road. We stop for lunch just beyond a small town, 48 km, where there are more pleasant meadow road, a beautiful place to relax after the morning commute. In the afternoon we continue to Shigatse, where we spend the night in a hotel. Day 11: Guided tours for Tashilagpo the monastery in the morning and afternoon free. Day 12: (105 kilometers, 810hm, 4340m). We follow the paved road slightly uphill out of town, but across the country mostly flat until we cross a small pass (4010m at 31km), where a new landscape can be seen: by field is desert-like, rather than arable. 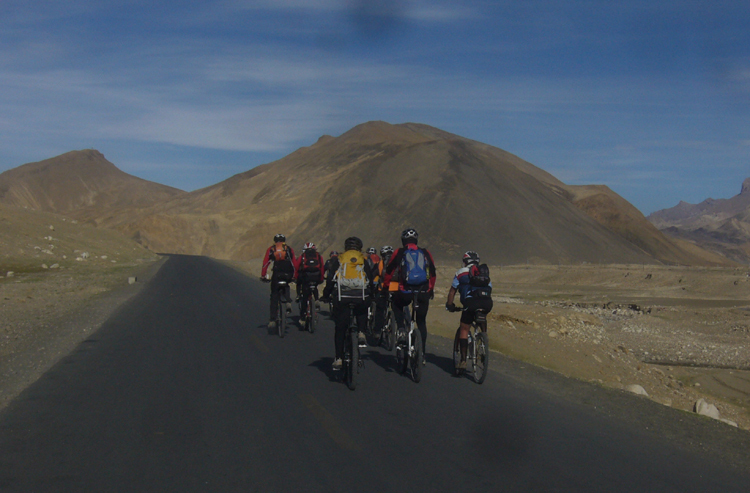 After lunch we continue across the country flatter to join our camp at the foot of Tso-La Pass. Day 13: (59 km, 553hm, 4215 m). The Tso-La Pass at 4505m, is reached after a long (10 km) ascent. In addition there is an amazing 8 km downhill before reaching a flat section Lhazi. We can stop for lunch before heading into town or drive up the reach. Lhazi has shops and great places to eat. Of the city, it is only a short distance from where we camped in a beautiful location beside a river. We can swim here, even if the water is very cold as the river flows down from high peaks. Day 15: (74.5 km 1212hm, 4295m, 5 hours). Start with a ride down, then along a paved road at a police checkpoint where we need to show all our documents. Here, the main road continues to Tingri, but we turn to the Everest Base Camp North, climbing to the pass of Pang La (5200m 34km) from where, if the weather is clear, the view of Everest, Makalu and Cho Oyo is magnificent. Then we turn to the descent XO Tasi. The hike down is long and has many hairpin turns, but there are houses of teas in the village where you can relax. Our campsite for the night is about 11 kilometers from the village along a flat road. Day 16: (31.7 km 719hm, 5030 m, 3 hours). 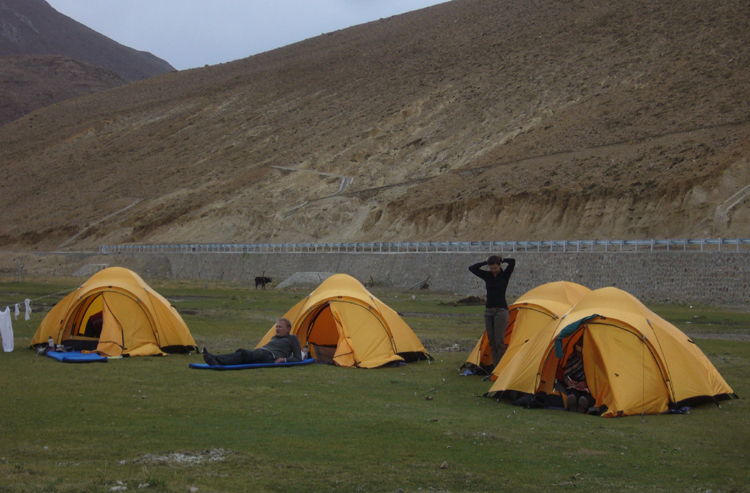 We reach the base camp Rongbuck, starting near the river Rong chu overlooking Mount Everest ahead. The password is bumpy and with altitude can be difficult, especially on the last section upstream, so we take it very slowly. 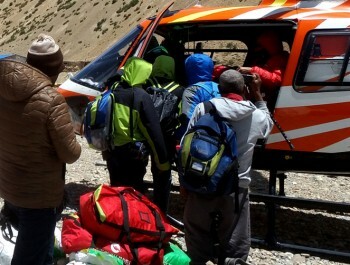 We take lunch at Rongbuck, then continue to Everest Base Camp, another 7 km. We have to cover those last few miles on horseback, the rules changed in 2004 and no vehicles or bicycles are allowed to base camp. Day 17: (70.5 km 426hm, 4571m, 5 hours). We climb to Tingri, crossing the Lamna La Pass. It is a pleasant walk that road is not in good enough shape to car traffic so that the bikers themselves and can enjoy the scenery. 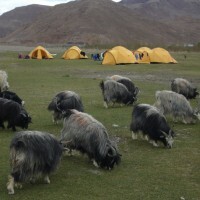 There are remote villages and meadows with yaks and sheep. We stop for lunch after about 30 km, after climbing 553m to reach an altitude of 5030m. From the pass we descend to reach a river in which there is no bridge - time to remove our shoes and wade in the cold water up to their knees. We now follow the river gently downhill to Tingri, a beautiful city with great views of Everest and Cho Oyo. overnight in the hotel. Day 18: (70.5 km 426hm, 4570m, 5 hours). An easy day on paved, dirt roads then, but without great passes. The views along the way, villages with typical Tibetan costumes and scenery are excellent. We stop for a lunch stop at 42.5 km (185hm, 21/2 hours) near a river. Then we descend to our campsite near a river where one can swim. 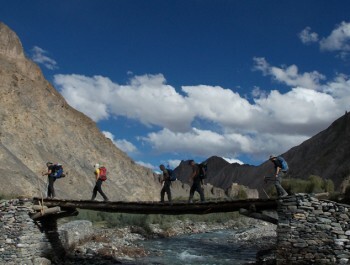 Day 20: Xhangmu, it is down again for another 9 km to the Friendship Bridge. It may take some time to clear customs and is much easier if we stay together as one group. Nepalese customs here we stop for lunch at Kodari. which serves both Nepalese and western food. After lunch, you people will be driven to Kathmandu (capital of Nepal) by our vehicle office. Day 21: Rest day in Kathmandu hotel in Kathmandu we provide. Day 22: Departure to your destination. Hotel in Kathmandu (including breakfast and all taxes). Guided sightseeing in Kathmandu (including all entrance fees). Welcome Dinner with live Nepalese culture show at one evening. 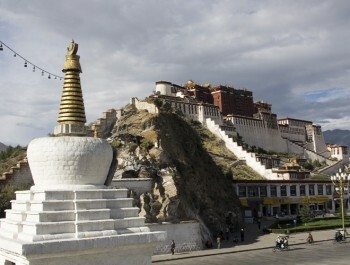 Guided sightseeing in Lhasa with all entrance fees included. 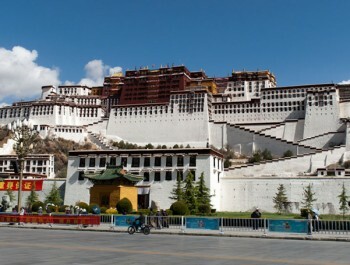 Hotels in Tibet (including breakfast and all taxes) as per our mentioned Itinerary. All Camping Equipment (such as Two-Man Tent, Dining Tent, Kitchen Tent, Shower tent, Toilet Tent, Tables, Chairs, Mattresses, etc. Support Truck to carry your luggage and a Land Cruiser for assistance. Available at all times (while in Tibet). Three times hot, fresh meals per day while camping, prepared by our very professional kitchen crew. Daily wages and insurance for staff and guides. 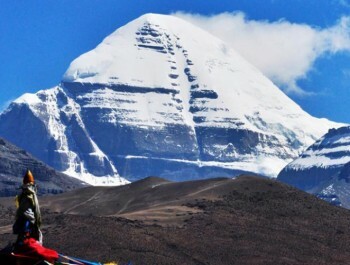 Tibet travel permit, Visa fee, All monastery entrance fees wherever applicable. Expenses of a personal nature; Lunch/dinner in the Hotel; Bar bills; Laundry bills; Telephone bills; Tips, etc. Rescue & Evacuation - If necessary. What makes the Trans-Himalayan highway so special? Again, it's the highest road in the world, averaging an altitude of 4,500 meters above sea level as it traverses the Tibetan plateau. Secondly, the route boasts the world's longest continuous descent, which of course means that you'll face the world's longest uphill if you are heading in the opposite direction. Best of all to mountain bikers is the sense of isolation and awe-inspiring scenery. They must also face an onslaught of zigzagging mountain passes and endure a constant battle against breathlessness. Children carry baskets of yak dung home. The dung will be used as insulation on the walls of their house and, come winter, will be burnt as fuel. 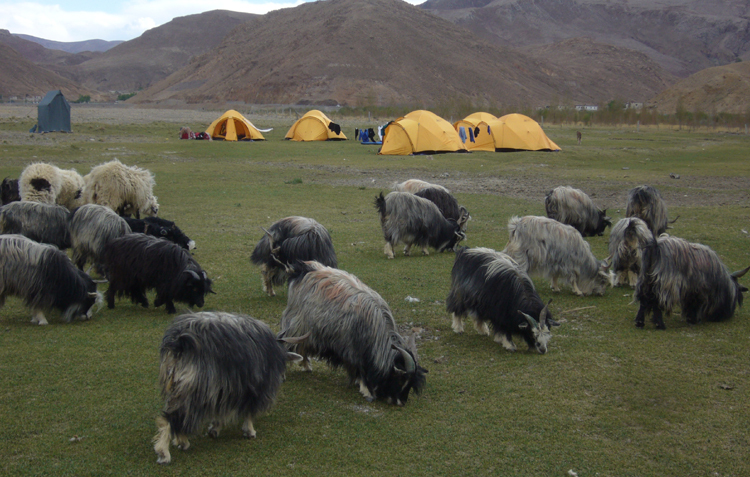 Yaks are everything out here: yak skin tents and canoes; yak milk, butter, curd, and cheese; yak steak; yak wool sweaters; even yak urine as a medicinal remedy for exposed cuts. After eight or nine days and 600 km of pedaling, you should find yourself around the town of Pelbar and the entrance to the Everest National Park. It's here that you will probably leave Highway 318 for a few days and head south to Everest Base Camp. By now you are carrying at least 50 percent of the following ailments: knee ligament damage, saddle rash, backache, a very sore backside, cramps in your feet, a runny nose, diarrhea, constipation, flatulence, headaches, nausea, dry eyes, a dusty cough, insomnia, lethargy, sunburn, frostbite, altitude sickness - not to mention any injuries you might have incurred from falling off your bike! Conquering the Pang La is God's fee for allowing you to witness one of the planet's most stupefying vistas. After no less than 42 switchbacks and a rise of 900m in altitude, with your weary thighs bursting at the seams, you finally reach the cairn at the top of the pass, adorned in colorful Buddhist prayer flags. Suddenly the curtain is pulled back to reveal the row of Himalayan peaks you have been chasing. The Mount Everest!